Tanah Lot is a temple that is located on a large rock very beautiful and unique. Tanah Lot is located in Tabanan, Bali. 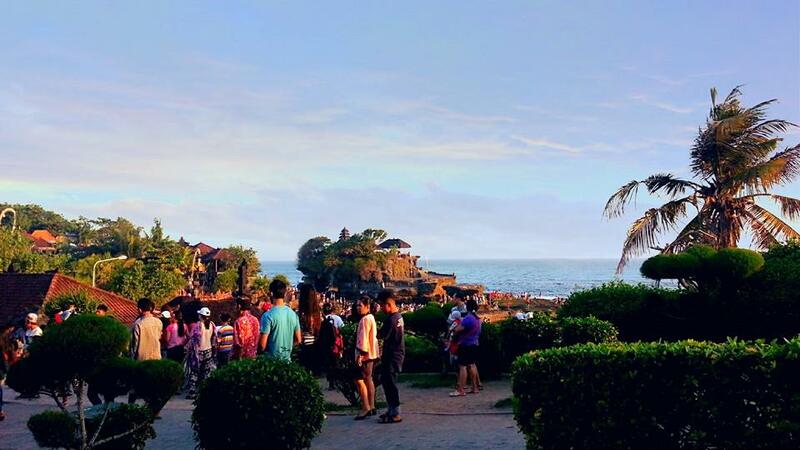 Every day, Tanah Lot is always crowded by tourists, ranging from children to adults. The most wonderful time seeing the sights Tanah Lot is in the late afternoon. Watch the sun set in the west.